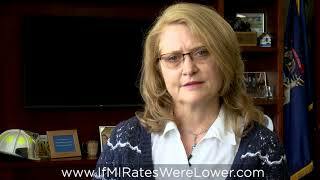 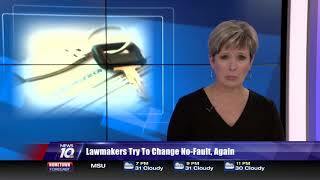 What would it mean to you and your family if your auto insurance rates were lower? 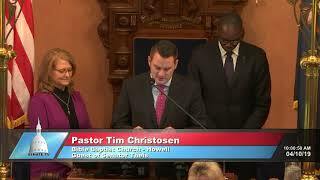 Senator Lana Theis welcomed Pastor Tim Christosen of Bible Baptist Church in Howell to the Michigan Senate to deliver the invocation at the start of the April 10, 2019 session. 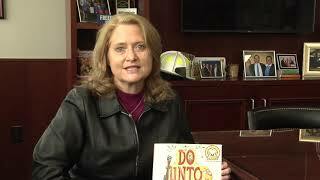 Senator Lana Theis reminds everyone to take part in March is Reading Month! 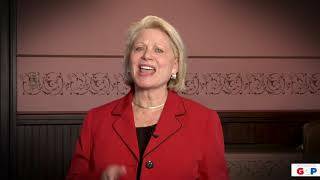 Senator Lana Theis discusses auto insurance reform on WILX on Feb. 6, 2019.